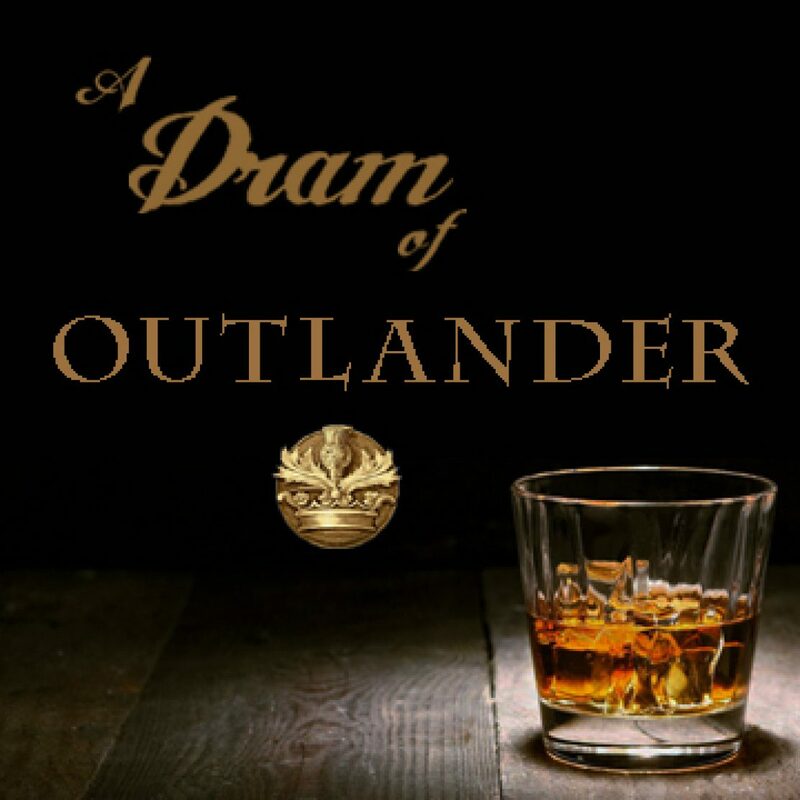 The A Dram of Outlander (ADoO) podcast came to be simply because I’ve oft more to say than can put concisely in the written form. What do I podcast about? Reviews about the TV series, thoughts or read-alongs about the books, Outlander related interviews, and any of the things in between. You can participate by leaving social media comments, post comments, or leaving a messenger on the listener line (719) 425-9444. Please join in the Wednesday night Twitter chat, using the hashtag #ADoO. Your reviews at the listening services are greatly appreciated.